Home › Freaky Friday › Freaky Friday – Bizarre things found on the Interwebs! 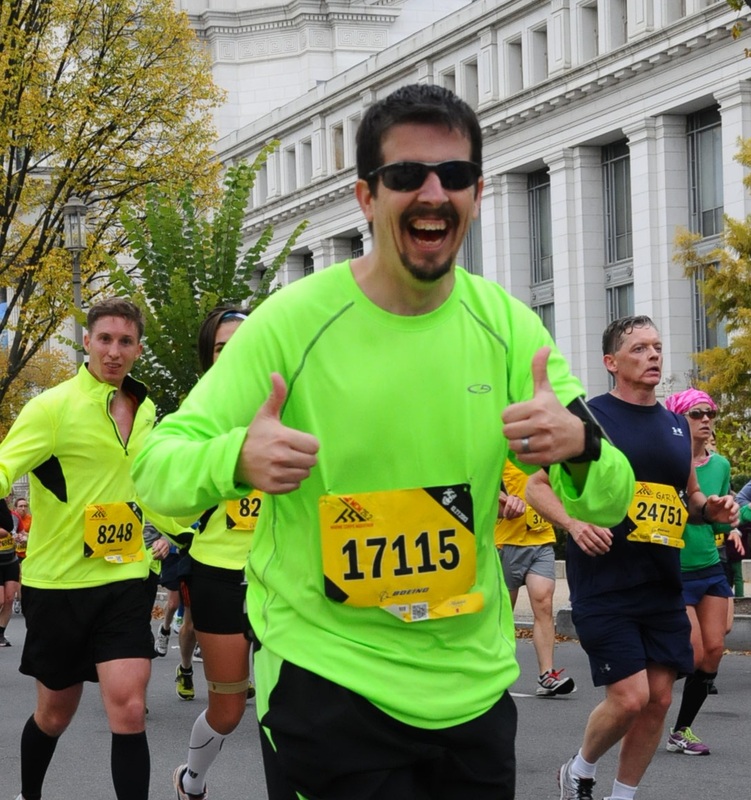 This Week – Fun 5ks for the non-racer! Freaky Friday – Bizarre things found on the Interwebs! This Week – Fun 5ks for the non-racer! So this weeks freaky friday – fun 5ks designed for the non-racer!!! Many people get out there and run for fitness, or for fun but do NOT want to go “Race.” Since they aren’t “fast” or into the competitiveness, it’s just not a direction they wish to go. The good news? There are some GREAT “races” out there for people who don’t want to race! The first race is “Run for your Lives!” On October 22nd near Baltimore Maryland you have to”Protect your brain and run for your life. ” Many people have heard of the Warrior Dash these days, but Run for your lives takes it to a whole new level! In addition to 12 obstacles on the course-route, there is more!! ZOMBIES!!!!! 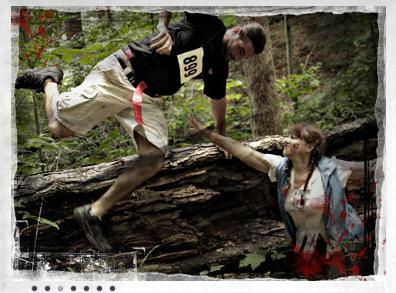 With orange flags tied around your waist, you need to out-run the Zombies who are going to try to take them from you! At the end of the course is the usual party at these sorts of events. While running the course sounds fun – What makes this one really appealing is you can volunteer to be a zombie and to chase people! They provide professional make up and everything! On April 30th of this year the 15th annual Fig Leaf 5k at the Paradise Valley Resort in Dawsonville, Ga occurred. Now what makes the Fig Leaf 5k worth mentioning? Well – the dress code is to wear what you want! Or don’t want! No clothing is required! Barefoot runners eat your heart out – in this race you can go shoeless, pantsless, shirtless – totally NEKKID! They do not allow any cameras (for obvious reasons), and strongly encourage use of sunblock (also for obvious reasons.) The race also includes an entry to the resort (clothing is not allowed in the pool or hot tubs.) I do see an irony in the fact that they give T-shirts out to participants..
On June 22nd of this year – the 14th Annual Red Dress Run to benefit the Binghamton NY Crime Victims Assistance Center was run. Every participant – whether male or female, young or old – must wear a red dress to participate. This one has been on my list of runs “to do” for the last two years, but timing hasn’t worked out. Hopefully next year! Its a Wonderful Run – Takes place in the town of Seneca Falls on December 10th. It is an evening run that starts “atop the famous Bridge Street Bridge which many believe was the inspiration for the bridge scenes in the holiday movie classic ‘It’s A Wonderful Life’” With a run through a quant town decked out in its holiday splendor – this is not a race you run for time – but for the experience! This is post Number 99, the winner will be announced IN JUST A COUPLE OF HOURS!!!!!!!! !